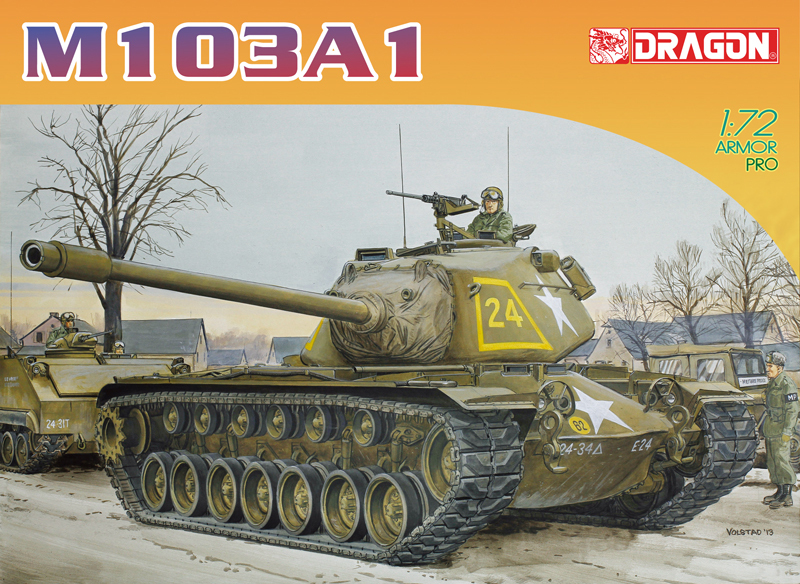 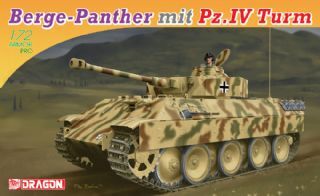 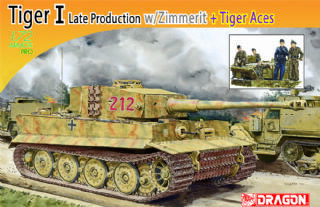 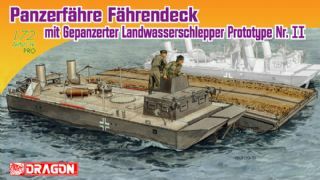 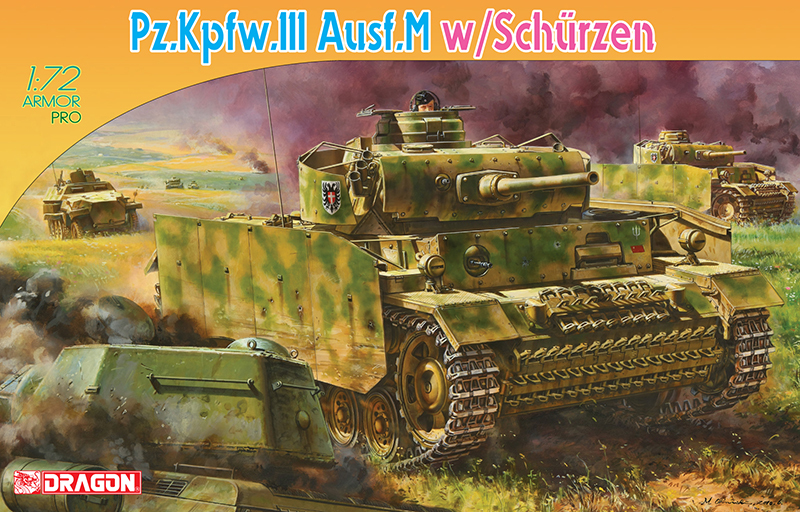 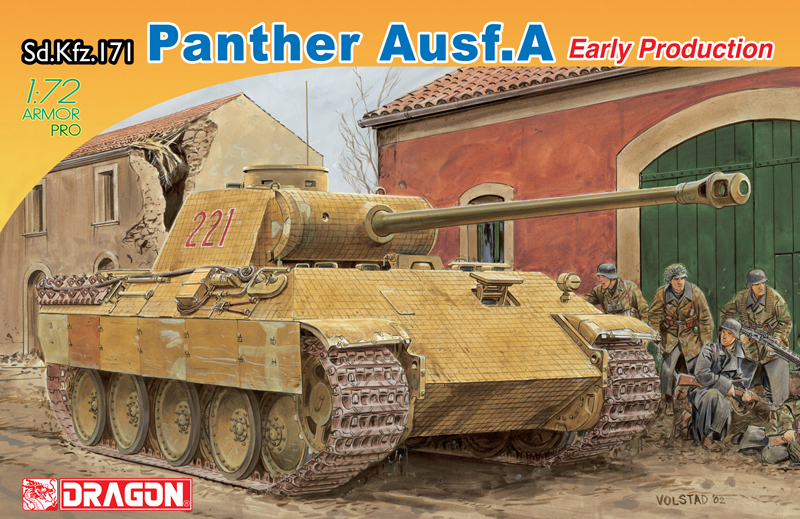 We are pleased to announce another dynamic Plastic Model Kit in 1/72 scale : The German WWII Sturmtiger! 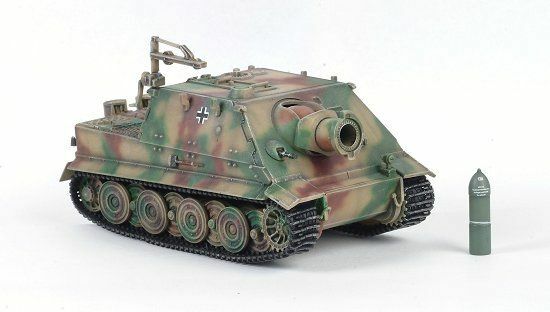 – The Sturmtiger was basically an SP 38cm mortar on a Tiger I chassis. 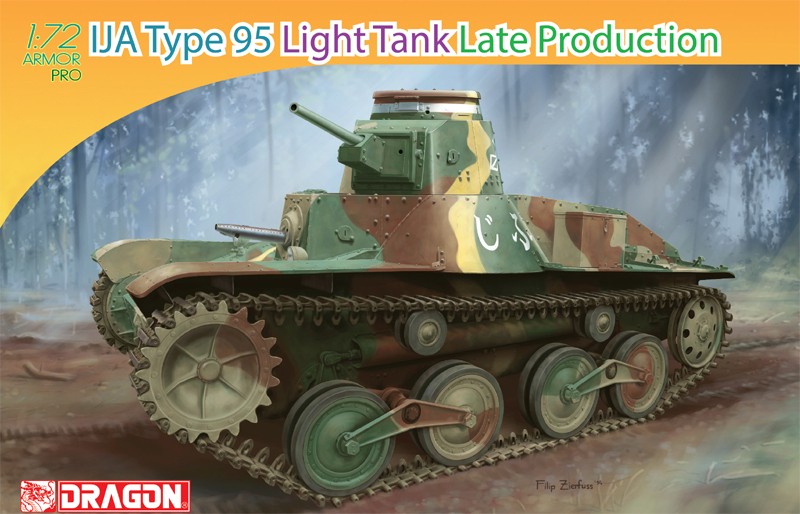 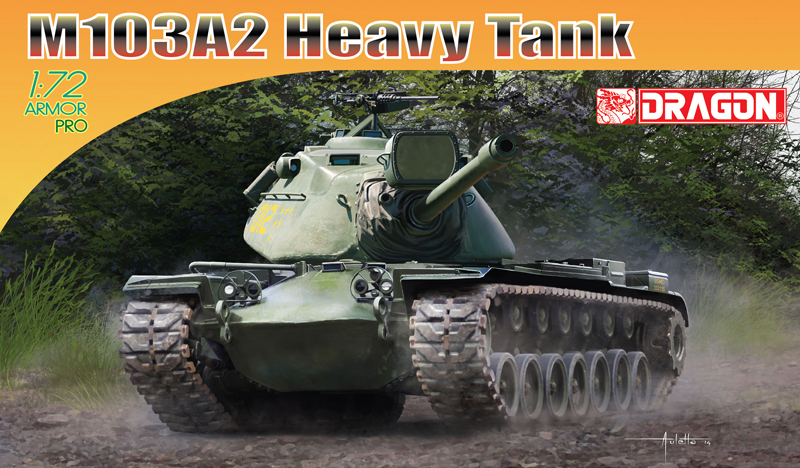 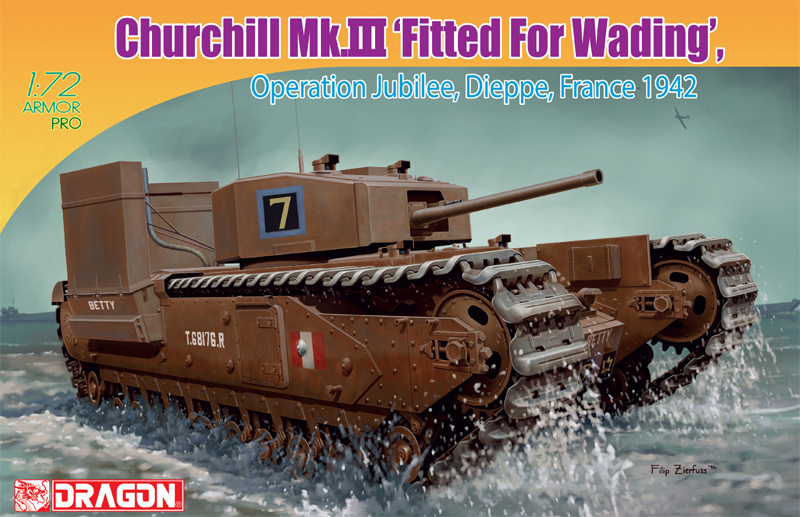 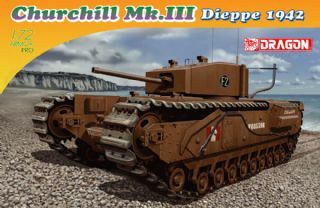 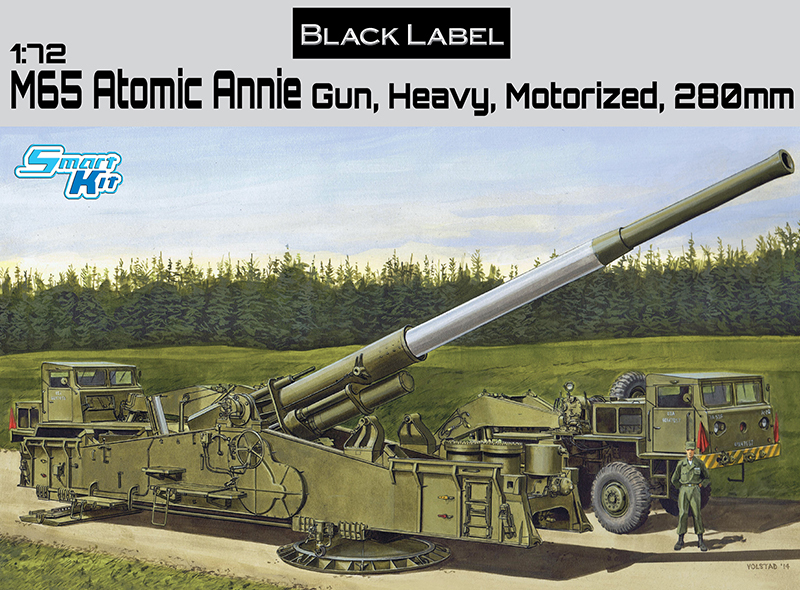 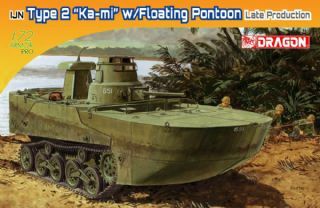 As a special bonus this kit comes with the SP 38cm shell.